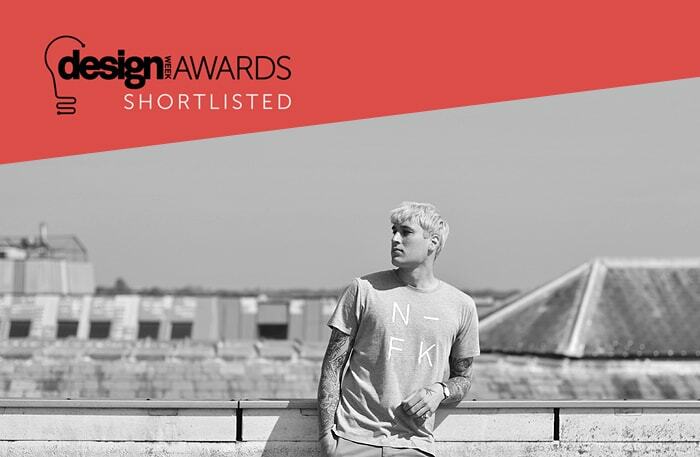 We’re very proud to have been shortlisted for this year’s Design Week Awards. 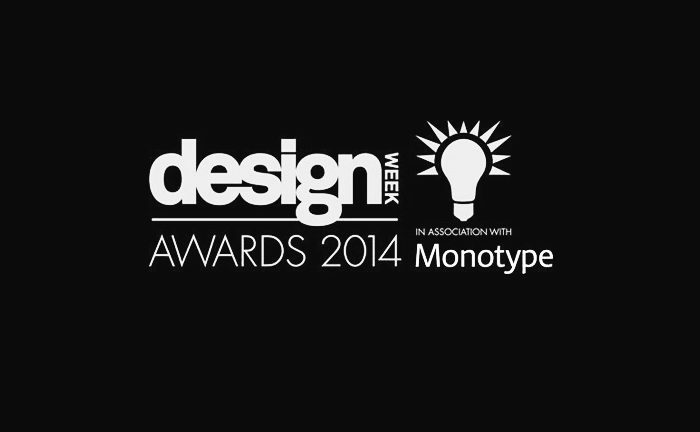 For the benefit of those not in the know – the Design Week Awards are one of the leading accolades in our industry. The work we’ve been shortlisted for is our very own passion project turned proper business, Nor–Folk. 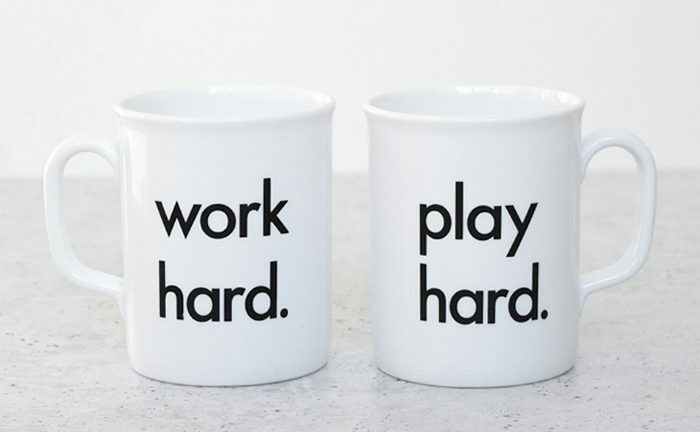 Nor–Folk is a graphic design led lifestyle brand which designs, manufactures and sells apparel for adults and children, as well as a range of products for the home. 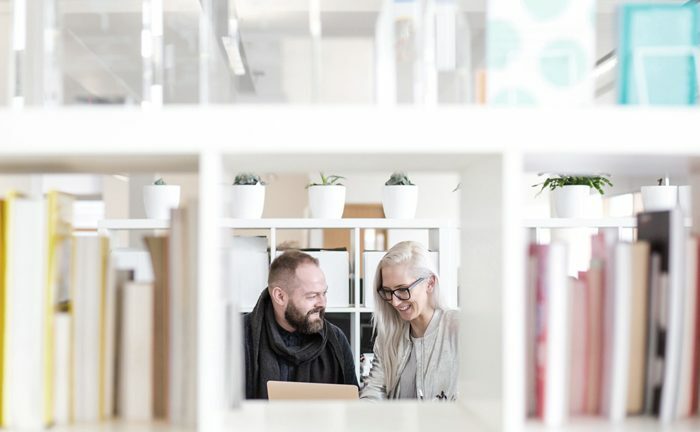 We’ve been shortlisted in the ‘self-promotional project’ category and are up against the world’s largest independent design consultancy, amongst other esteemed company. To say we’re underdogs is somewhat an understatement, so you can imagine how excited and honoured we are to see our work recognised on this stage. 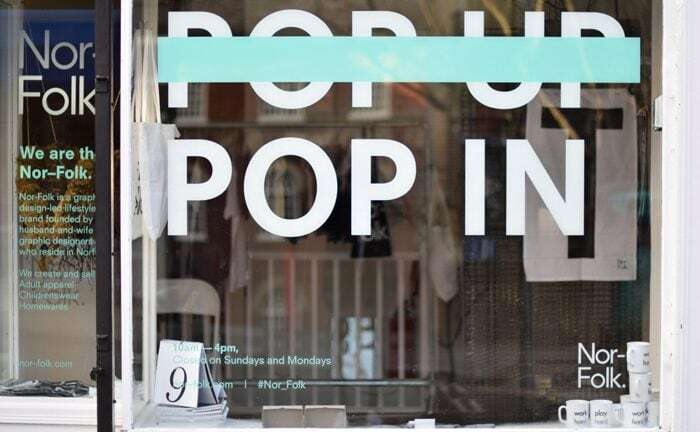 If you’re in London this weekend, and would like to learn more about Nor–Folk, pop over to tokyobike in Shoreditch, where we’ll be co-hosting a pop-up shop and launch event from midday until 4pm. We’d love to say hello and show you some of our creations. More details about our collaboration with tokyobike can be found here. You can follow Nor–Folk on Instagram and shop our products here.